Climate research is a major user of supercomputing facilities, however the spatial resolution of climate models are much coarser than similar models for weather forecasting, and thus they no longer scale as the computers become bigger. Instead climate research is highly dependent on increasing the time a simulation covers, into hundred of thousands of years, with a time resolution of six hours. Thus for climate research to improve the field needs faster computers, not bigger computers. 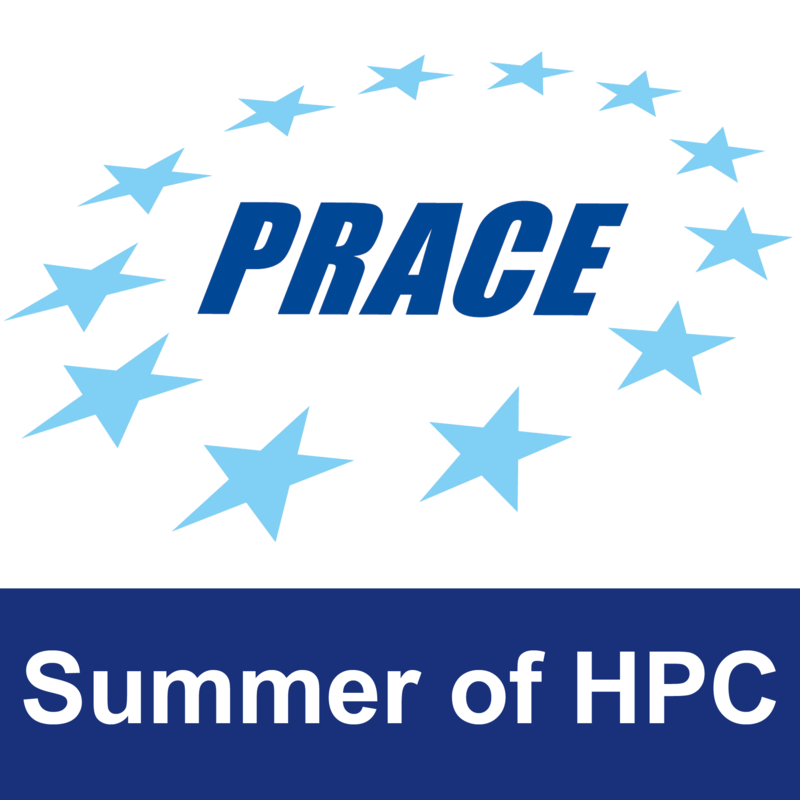 This means that accelerators are very interesting for climate research, GPGPUs, Xeon Phis, and FPGAs. 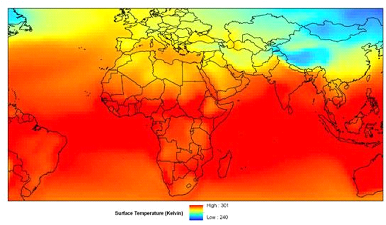 Global projections of surface temperature monthly mean for January 2099. Learn the performance and programming characteristic of different accelerators particularly GPGPUs and Xeon Phis. Identifying code that are suitable for a specific accelerator. 1 Pings/Trackbacks for "Accelerating climate kernels"